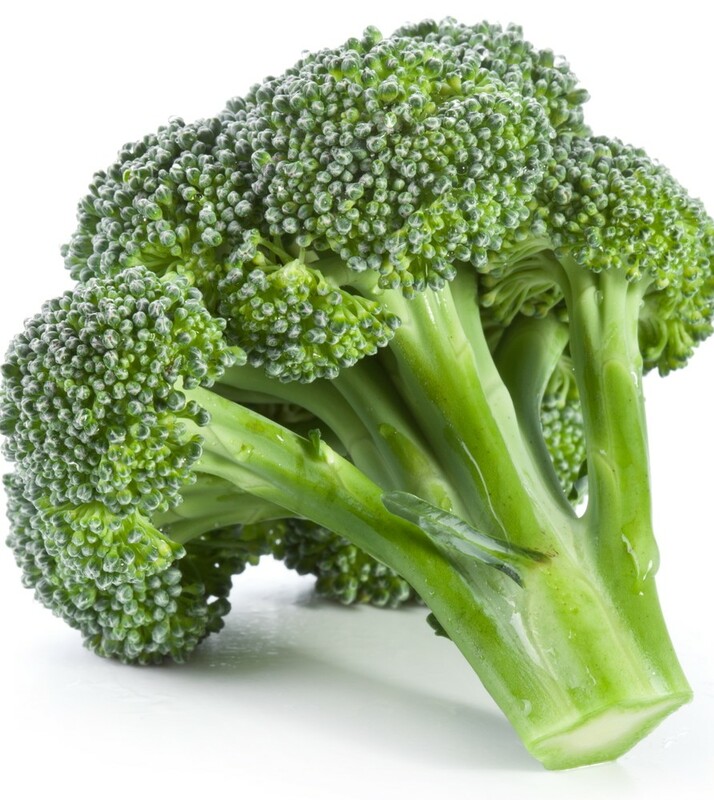 Healty Green brokoli. . HD Wallpaper and background images in the Green club tagged: green color broccoli. This Green photo contains brokoli, brokoli rabe, and brokoli raab.